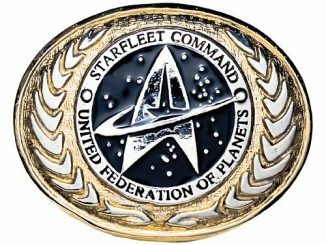 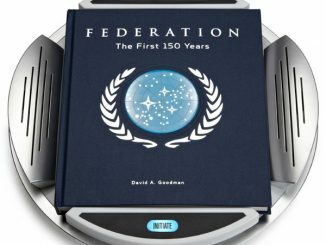 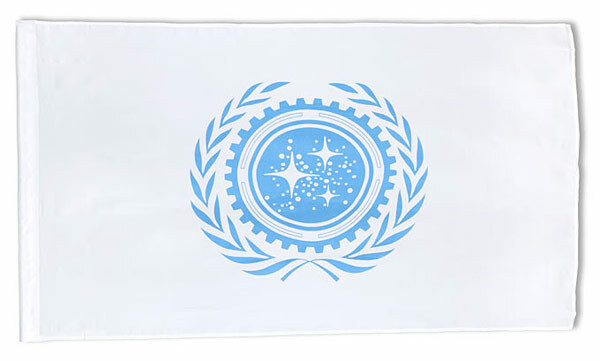 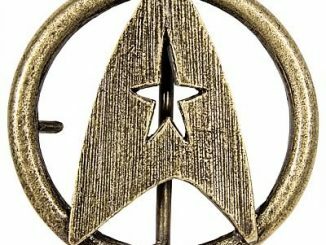 Proudly display this Star Trek Federation Flag wherever you want and celebrate the future. 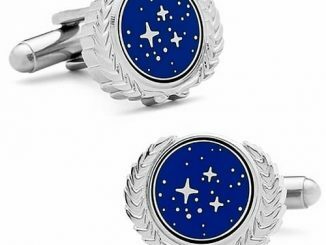 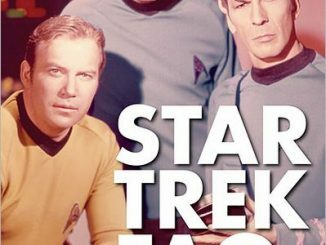 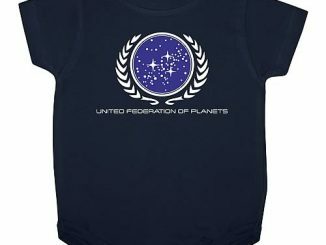 Fans of Star Trek Into Darkness will love this tribute to the organization that the crew belongs to. 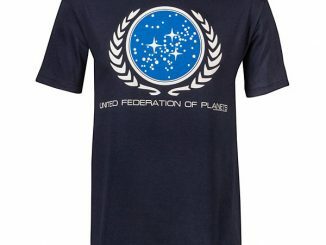 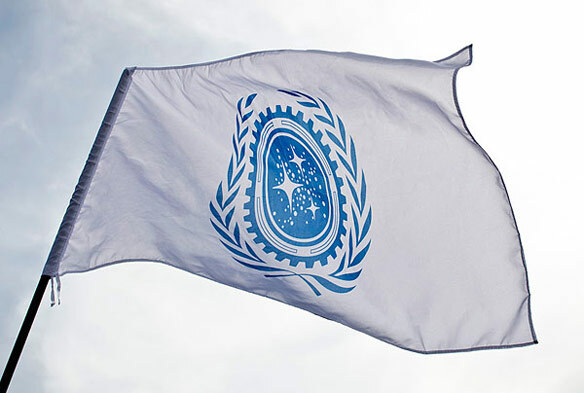 It is the same United Federation of Planets flag that was seen in Star Trek Into Darkness. 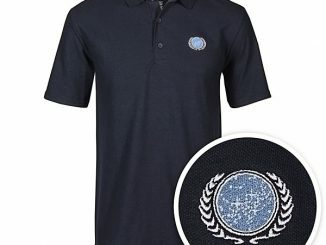 This flag measures 3 feet x 5 feet and if you don’t have one, how can you call yourself a fan?